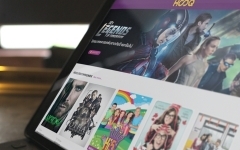 With Singapore’s StarHub and Telkom Indonesia on board as its first distribution partners, Asia’s latest OTT movie offering, CatchPlay On Demand, is hoping to tap consumer and operator demand for earlier windows and a fan-friendly interface as it commences its regional rollout. Backed by Taiwanese movie distributor and producer CatchPlay Group, the streaming service made its debut in Taiwan earlier this week, offering a mix of free and paid-for Hollywood and Asian movies via TVOD and SVOD, including some in a three-month window after theatrical release. 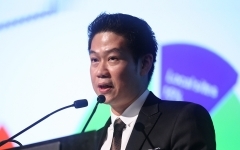 Both StarHub and Telkom are planning to launch the service across their pay-TV, broadband and OTT platforms in the first half of the year. More details on packaging and integration will be revealed closer to the respective launch dates. 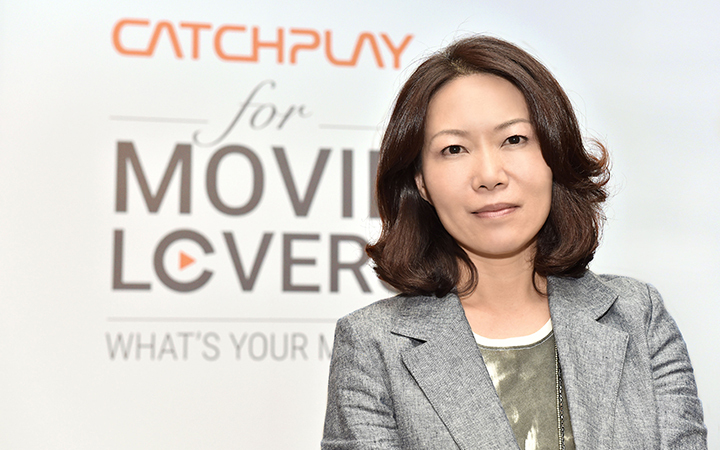 “We are very flexible,” CatchPlay’s CEO, Daphne Yang, tells Media Business Asia. Consumers can also subscribe directly to CatchPlay On Demand, which is live in Taiwan at NT$250 (US$7.70) for a month’s subscription. Alternatively, standalone rentals for recent releases are priced between NT$60-80 (US$1.85-2.45). Subscription also includes two free rentals per month, with a 15% discount on additional TVOD purchases. Viewers can also watch one movie from a curated selection for free each month, without registering their payment details. The service starts with about 1,000 movies at launch, with 20-25% in the TVOD tier. About 20-40 additional titles will supplement the SVOD and TVOD tiers respectively each month. As the service rolls out, TVOD pricing will be set at approximately half the price of a local cinema ticket. Options to buy, via electronic sell-through (EST), are being evaluated as a possible add-on in the future. CatchPlay On Demand offers mainly Hollywood content, signing market-by-market deals with Hollywood majors and indies, blended with a selection of local and regional titles, which will be weighted by market. TV dramas, mainly from the US, will also be added later in the year. For StarHub, CatchPlay will complement a portfolio of movie content and services across platforms that already includes linear channels, as well as SVOD offerings such as Netflix and StarHub’s own StarHub Go. Early windows are especially valuable for well-known films, notes StarHub’s CEO, Tan Tong Hai, as subscribers tend to become aware of the latest releases as they launch. 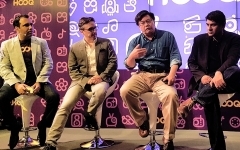 A more important factor, however, is the ability to work with CatchPlay on integrating its content and functionality with StarHub’s existing platforms, Tan adds. “What we aim to do is co-create, co-develop and co-understand the market so that we can come up with an even better experience,” he explains. At this week’s launch event in Taipei, Telkom Indonesia’s head of content Joddy Hernady also highlighted CatchPlay’s movie selection and design, including built-in info on films and stars, as supporting Telkom’s growth ambitions. The telco and IPTV operator is gearing up to launch a hybrid set-top box in Indonesia later in the year. CatchPlay hopes that Telkom will be the first of multiple distribution deals in Indonesia, where it is eying prepaid and postpaid customers, while aiming for entry into another market before the end of the year. StarHub, however, will be CatchPlay On Demand’s exclusive partner for pay-TV and telecoms in Singapore. For CatchPlay, Taiwan’s largest film distributor and co-producer in local, Asian and Hollywood movies, a regional OTT service is the latest step in an ongoing diversification across the value chain. 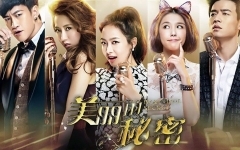 The company already supplies VOD content as well as its own HD movie channel to pay-TV and telecom operators in Taiwan. These services contribute more than 50% of CatchPlay revenues. 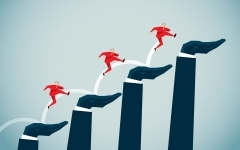 International reach is an imperative for an OTT service. However, the company is keeping a tight rein on investment as it expands, banking on experience in movie distribution and production to give it an advantage. 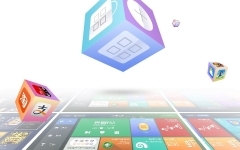 Profitability for CatchPlay On Demand should come sooner rather than later, Yang predicts. “We need to step out of Taiwan and try to grow ourselves as soon, as fast as possible, so there will be enough resources to make our service better,” she explains.